Don't have time to drive in town for a loan disbursement check from our local branch office? 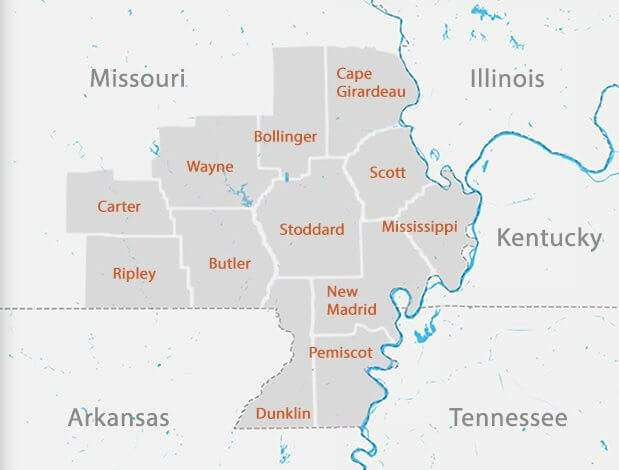 You can simply call your local Farm Credit Southeast Missouri office to request a electronic transfer of funds from your operating loan to a pre-authorized deposit account at another financial institution. Funds are posted the very next business day! Talk to a local loan officer today about setting up an ACH transfer arrangement on your loan.